Covering all of Central Scotland, MPH Home is committed to providing a bespoke, professional and reliable service for all of our customers. Our projects are consistently completed to a flawless standard & customer satisfaction is our number one priority. We pride ourselves on being highly recommended by our previous customers. We have a large number of tradesmen from ‘all trades’, from joinery to plumbing, plasterers to gas engineers, we have it covered. We have helped hundreds of customers every year to save money on their energy bills by fitting A-rated energy efficient boilers & installing wall & loft insulation. No job is too big, or too small. Contact us today for any job that needs doing. 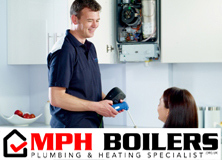 For boiler enquiries, please click above to visit our sister site. We can give you peace of mind by installing a brand new system in your home, all of which now come with a 10 year warranty. 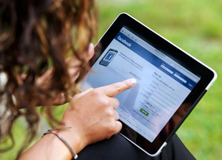 Like our Facebook page to keep up to date with our latest special offers. We regularly upload photos from our ongoing projects to let you see our work.